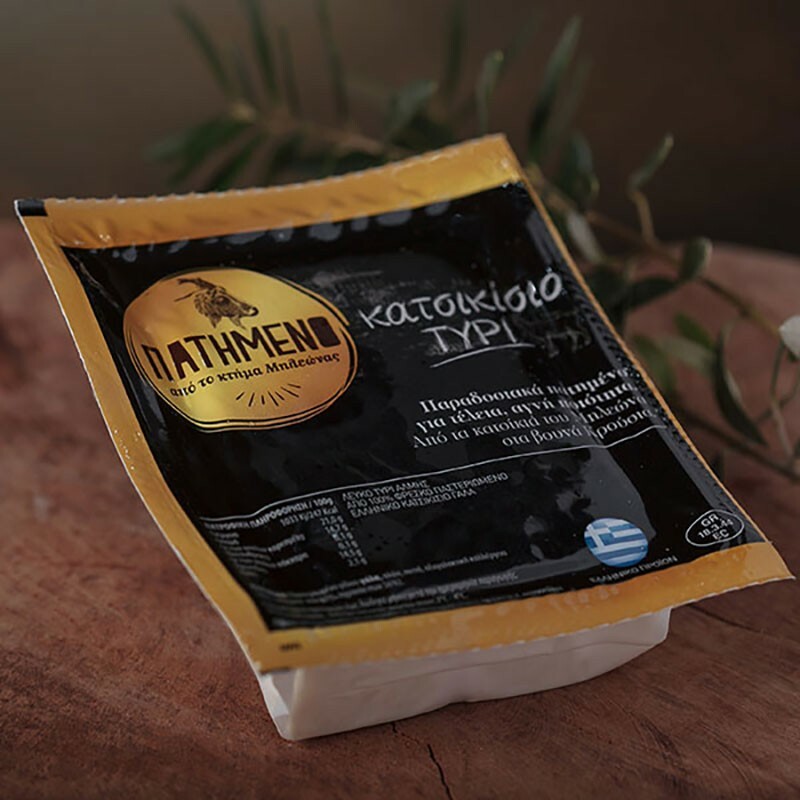 White cheese made from 100% fresh pasteurized Greek goat's milk mainly from the goats of the Mileonas estate in the Krousa mountains. Traditionally pressed for pure and perfect flavor, ripening in brine for at least 2 months. It is a cheese with less salt and almost no lactose. Its nature is highly aromatic and is characterized by its slightly picy flavor. 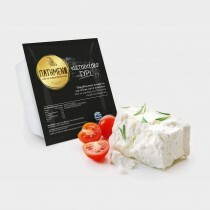 You can find it in packages of fixed weight of 360 grams in shops all over Greece.